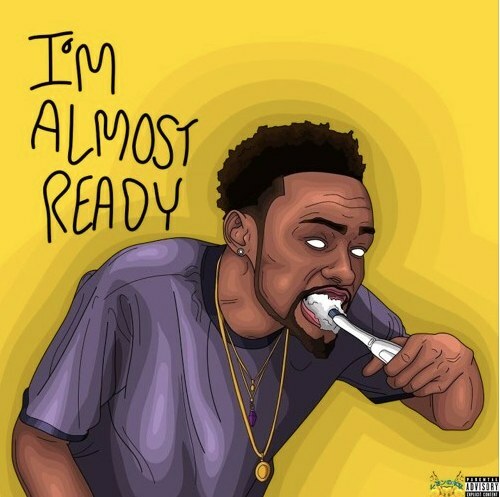 San Diego rapper Rob $tone has released his anticipated new mixtape I'm Almost Ready. Included on the tape is the remix to his hot single "Chill Bill" that features D.R.A.M., Denzel Curry, and Cousin Stizz. Curry pops up again on "Meetings" along with Mitchy Slick and others throughout the 15 tracks. $tone is about to embark on A$AP Ferg's Tunrt and Burnt Tour, which starts in October. Find tickets here and listen to I'm Almost Ready below.